The province's air ambulance service is being criticized again after a Grand Manan man, who had suffered a heart attack, was forced to wait for more than two hours to be transported to Saint John. The province’s air ambulance service is being criticized again after a Grand Manan man, who had suffered a heart attack, was forced to wait for more than two hours to be transported to Saint John. Vic Hornjak suffered a heart attack on Wednesday evening and was rushed to the small, island hospital. Doctors decided Hornjak needed to be sent to the Saint John Regional Hospital, so Ambulance New Brunswick’s plane was called to the island. That is when Sheila Hornjack, his wife, says the problems started. She says they waited two hours at the hospital on the island, but the provincial air ambulance plane was unable to land. "Whoever this pilot was ...— he might have been the best kind of pilot ... but obviously he was quite timid of cloud cover," she said. After the air ambulance plane turned back, Atlantic Charter, a local company, flew Hornjak to the Saint John Airport. "My husband could have died. How many do we have to lose before someone in the powers that be finally admit they may have made a mistake?" she said. An Ambulance New Brunswick official sent an email response to CBC News on Thursday night, defending its actions. The system worked exactly as it should have in Grand Manan in this case. The province's medical control physician decided that Ambulance New Brunswick's Air Ambulance crew should be assigned the mission because the patient was critically ill and required an advanced level of care. 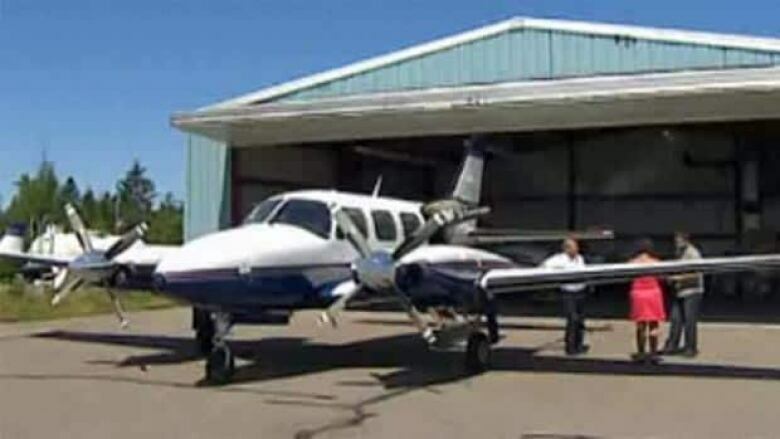 Twice, the Air Ambulance pilots approached the airport on Grand Manan but could not safely land the aircraft because of weather. During this time the patient's condition improved and the medical control physician made the determination that the patient could now be transported by Atlantic Charters with a registered nurse from the sending hospital. Atlantic Charters was able to fly the patient to Saint John. The pilot then advised that he was unable to make the return trip to the island because of the weather. 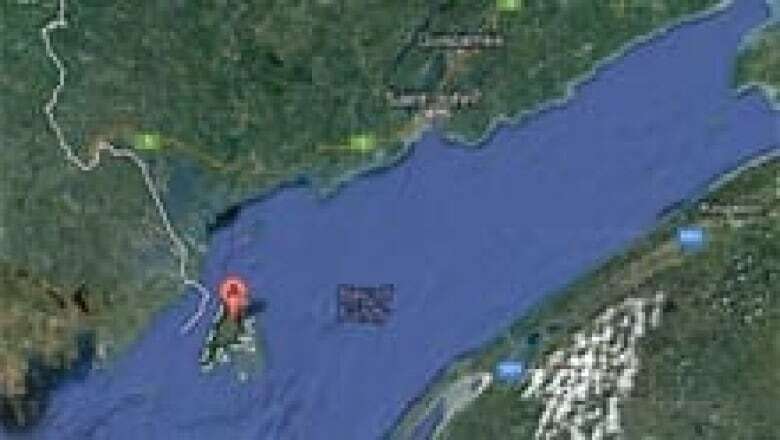 "Twice, the Air Ambulance pilots approached the airport on Grand Manan but could not safely land the aircraft because of weather," the statement said. "During this time, the patient's condition improved and the medical control physician made the determination that the patient could now be transported by Atlantic Charters with a registered nurse from the sending hospital." Hornjak said she doesn't understand why Atlantic Charter wasn't called in the first place so they could have avoided the lengthy delay. Atlantic Charter has a new contract with Ambulance New Brunswick to fly patients to the mainland, after a controversy this summer. On July 1, its old contract expired and was not renewed. Then on July 8, Marjorie Stanley, 86, died of a second heart attack while waiting four hours for air transport from Grand Manan to Saint John. That prompted many in the small island community to call for the contract to be restored. In August, a new, three-year deal was reached. The latest controversy has created more confusion, according to Klaus Sonnenberg, who has been flying patients off the island for 30 years. "I understood that we would be the transfer of choice and if we were not available then other methods could be employed," he said.